Located on Main Street in historic downtown Galena, Illinois, Something Special is the creation of Laurie and Jerry Digman. The store was established in 2012 as a result of the Digman’s expansion at their growing Wooden Wardrobe boutique shop directly across the street. Laurie introduced a line of imported Polish stoneware that caught her eye during a national market exhibition. She was amazed at how many of her customers knew the beauty and value of Polish pottery from the leading world-wide source – Ceramica Artystyczna. Polish pottery is a combination of art and functionality. Each piece is meticulously hand-painted by master artists at the factory in Boleslawiec, Poland. The finished dishwasher and freezer safe line of tableware and ovenware is chip resistant. It can be used every day in serving from conventional oven or microwave right to the table. Learn more and see the line at our Something Special store and here online. Our experienced and friendly staff is ready to serve you at a store that is truly Something Special. 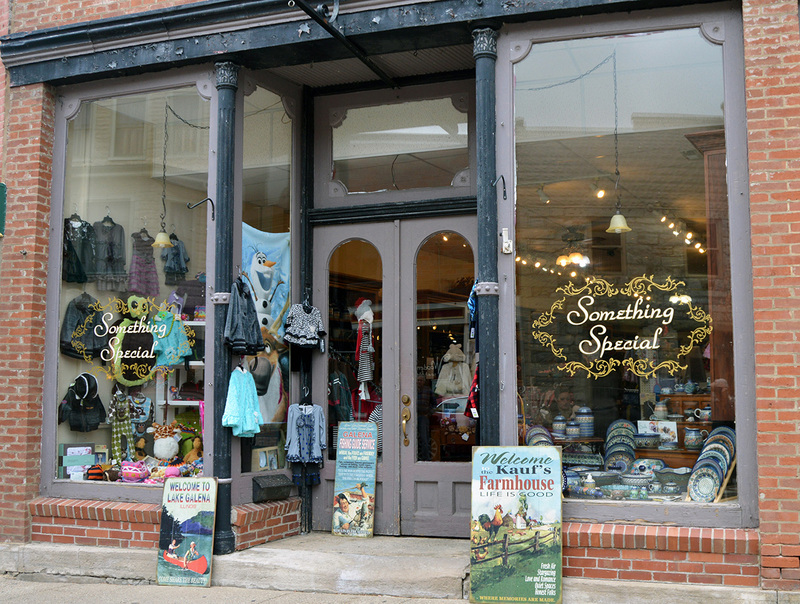 While you’re visiting Galena, be sure to stop by the Wooden Wardrobe women’s clothing boutique across the street or visit www.woodenwardrobegalena.com. You deserve something special!